The growth in Internet users is exponential these days. Due to which, the Internet is not only confined to Mobile Phones, Laptops and tablets. The connectivity is expanding and gadgets like the Washing machine, CCTV cameras, sensors, watches etc. are being controlled by the internet. From kitchen to toilets, school to colleges and vehicles to the workplace, in every aspect of our lifestyle, IoT is making things easier. IoT (Internet of Things ) is an Umbrella term which refers to all those big and small things which work by connecting to the Internet. With the advancement of technology, people are becoming gadget dependent. IoT technology is simplifying the lifestyle in lots of ways. It is reducing the gap between man and machines. Whether it is office or home, everyone likes to save time and energy. IoT helps in automation of activities in different sectors like education, agriculture, transportation, and manufacturing etc. Home automation, Wearable devices and Enterprise mobility are some of the main gifts of IoT to mankind. So, in the upcoming future, it is going to emerge as our minute to minute friend. According to some of the recent reports by our R&D team, the number of internet and IoT users will increase from millions to Billions by 2020. This statistics is a hope for those who want to work in a new industry with new challenges. The giant growth in IoT users is creating millions of Business Opportunities. 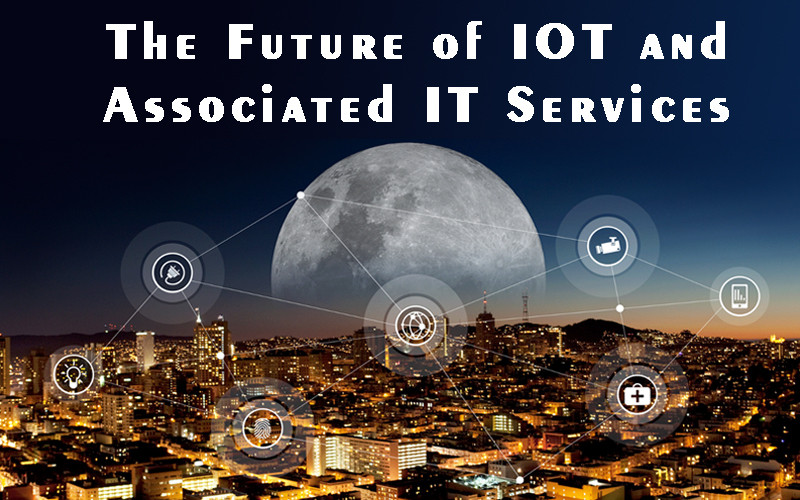 Some Experts says that IoT will emerge as $8 trillion Industry in the next two years. But, having the knowledge of core industry will not be enough for success. The main Challenge will be integrating proper IT support with different IoT projects. With the advent of IoT with web platforms, the Web Development Services is becoming Complex. In Web-based systems, there is a need of ideal front-end interface to communicate with IoT devices like sensors, cameras and other smart devices. Similarly, there is a requirement of complex interaction with Backend Database. These Databases contain strongly personalised data collected from IoT devices. To meet these requirements, Web Development Companies should adopt new platforms and use the latest supporting programming language. 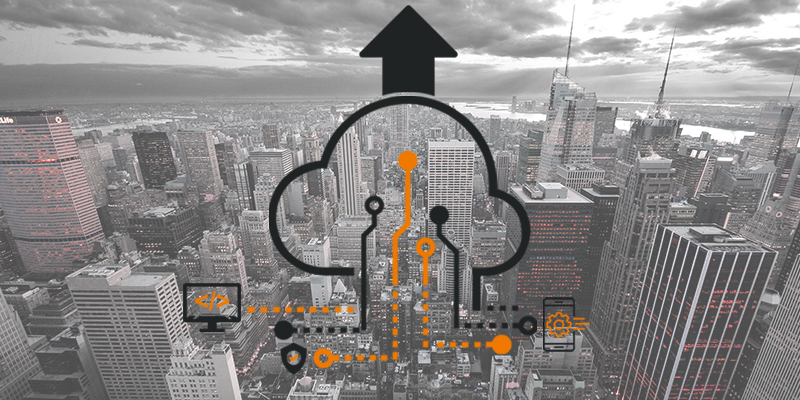 Mobility and IoT are two sensational terms of IT domain. Both Share a strong bond with each other. Mobile phones are the most frequently used device and hence is a fuel adder to the IoT industry. Mobile Applications will emerge as the oxygen for IoT. Similarly, IoT is providing new dimensions to the App development. It is creating vast opportunities. But the major demand of such applications is the Customized and personalised product with secure data transactions. Most of the Developers work on the existing platforms and use obsolete programming languages. Due to which, they fail to meet the user’s requirements. The need is for deploying suitable language and platform that can build a dynamic front-end interface as well as support ideal back-end support. The internet access to daily used devices in our life also have some negative aspects. After the increase in productions of such gadgets, Hackers are easily able to access the personal data associated with such devices. In 2016, Hackers created a malware named Mirai which attacks various internet of things devices. Similarly, other securities and privacy threats are also existing for the IoT community. So, there is a vital need of Proper IT support which will act as a shield for such malicious activities. IoT is emerging as the greatest gift of technology to the society. There are millions of possibilities with billions of gadgets and devices working with the internet. If you are willing to start your Business in this industry, then choosing a suitable web Design company will add wings to your dreams. 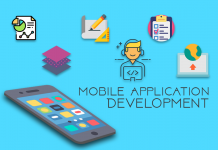 The proper technology of Android App Development and Security will be the essential requirement.